One Hundred Fifty-Two years strong. A legacy that not only stands the test of time, but challenges, resists, and innovates each and every passing year. A brotherhood so accomplished, including world renown filmmakers and Olympians that may only be a class year apart. A place so sacred only the ancient language of Latin can encapsulate it’s essence. However, my interpretation may lend itself to understand this phrase as “And there was Morehouse.” In a sense, Morehouse College has served as a guiding light in multiple capacities. To think of all the great “candles” that have manifested within the space of Morehouse is humbling. Alums such as: Martin Luther King Jr. Edwin C. Moses. Jeh Johnson. 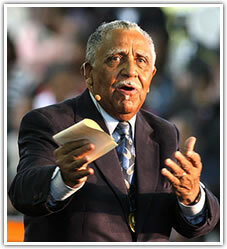 Howard Thurman. Maynard H. Jackson. Hugh M. Gloster. Spike Lee. Julius Coles. Samuel L. Jackson. This list only serves as a glimpse of the influence Morehouse has. Morehouse Men have served as beacons amid the darkness of the world. Morehouse College is unique in that it provides a safe space for developing impactful leaders across every field imaginable. On Thursday, February 14th 2019, Morehouse College celebrates its 152nd year anniversary. This institution is near and dear to my heart. It has served as a space in which I have experienced radical change as a Black man. Under pressure, my former internalized notions of misogyny, homophobia, transphobia, and violence have transformed into values and practices centered around acceptance, justice, and love! So, thank you Mother Morehouse. Thank you for birthing greatness. Thank you for giving so many young black boys a chance. Thank you for welcoming them into an eternal brotherhood. Thank you for showing the world that we are diverse. Thank you for magnifying the message to the mountaintops that we are deserving. Thank you for reinforcing that our existence matters. Dear Old Morehouse, we love you. Happy 152 years of prosperity! 152 more years we hope to see! 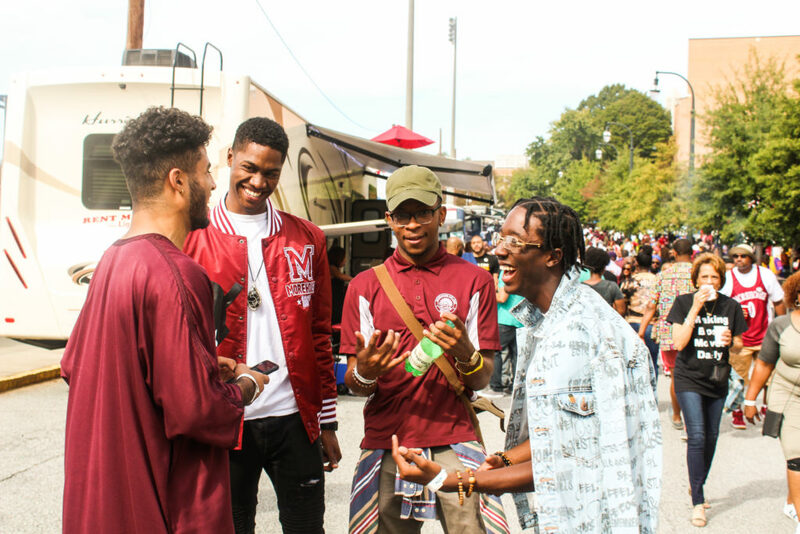 Morehouse College is an amazing place for black men to thrive. The opportunity that Morehouse provides for black men is incredible.